A “Retail Currency” could be tied to Legend Tokens. Apex Legends players might be able to get a new currency in a future patch, leaks reveal. 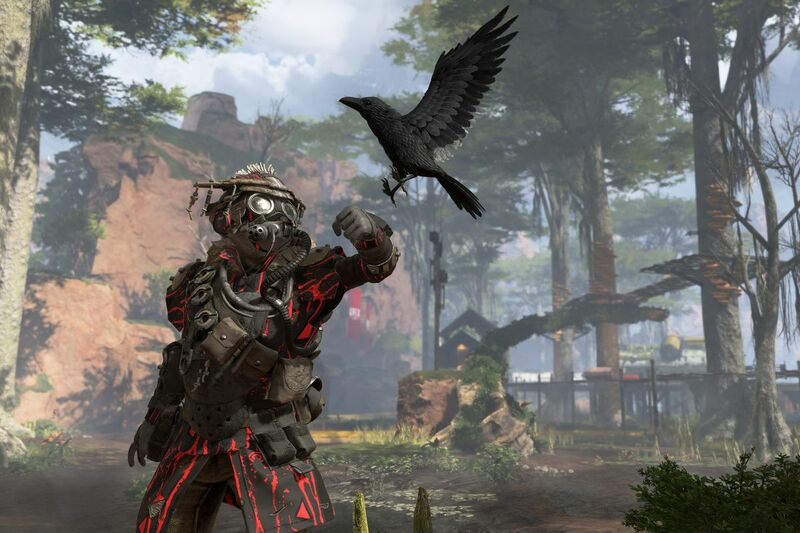 Leakers from the Apex Legends News and Leaks Twitter account have found that something called “Retail Currency” was added to the game yesterday after the 1.1 patch was deployed. They explained that the premium game coin, the Apex Coins, are named Premium Currency in game files, so Retail Currency would be something else. “Think we can buy [Legend] tokens now,” they wrote. Nothing in this leak has been confirmed by Respawn Entertainment to any extent. All the evidence we have is that the company might add a new currency to the game that’ll apparently be on sale in packs for $10, $20, $40, $60, and $100 each, just like Apex Coins. Anything beyond that is a guess. Even so, we can speculate that the leakers’ guess is a good shot when we consider what we already have in Apex. Since the currency system comprises of Apex Coins, which players can buy with real money, Crafting Metal, which players can get from Apex Packs, and Legend Tokens, which players can only get by leveling up, we can assume that Legend Tokens are somehow tied to this Retail Currency since they’re the only currency that players can’t get with real money. If this Retail Currency is tied to Legend Tokens, players will be able to buy exclusive skins from the Item Shop that are on sale only for Legend Tokens. We can also expect that the character cost in cash when converted from Apex Coins and Legend Tokens will be the same if this is confirmed. There’s no estimate release date for this Retail Currency, though, if it ever comes.